Accept EMV payments in the field, in your store, or in your office with our EMV-compatible terminals. Our terminals are PCI compliant and protected by tokenization and encryption. These devices work with trusted networks like First Data and TSYS and come with a lifetime guarantee. Browse our selection to find a terminal that works for you. The MP200L mobile payment device works with our mobile app, EBizCharge Mobile, to integrate with leading accounting software, allowing you to move seamlessly between your terminal and your desktop software. When you process a payment on the MP200L, it automatically syncs back to your accounting software and applies payments to invoices, so there’s no manual reconciling or double data entry. Simply run a credit card and move on. 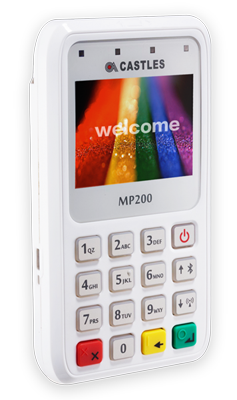 The MP200L is a next-generation mobile payment device that gives you the flexibility to accept payments via magstripe, EMV, Bluetooth, and WiFi. 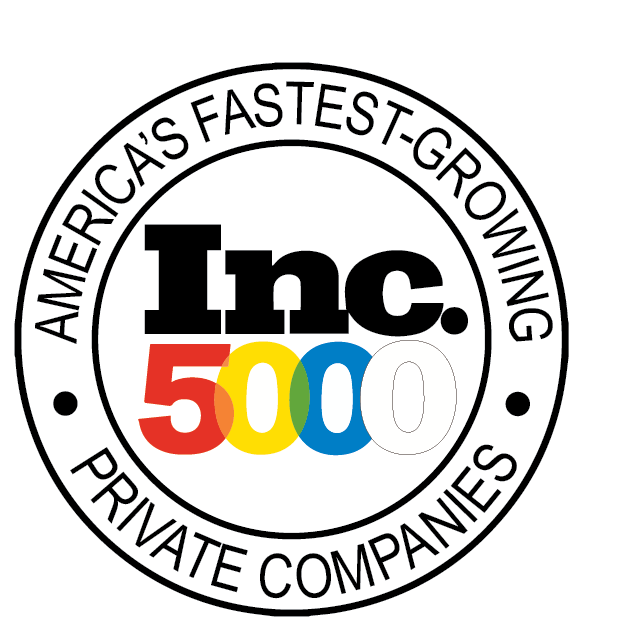 The device is PCI compliant and protected by tokenization and encryption. When paired with our mobile app, EBizCharge Mobile, the MP200L automatically sends payments to your accounting software and eliminates double data entry. Our terminals are powered by our payment gateway, EBizCharge, and feature end-to-end (E2E) encryption and tokenization. You can rest assured that your transactions will qualify with exactly the same security level as if you ran them from your office. 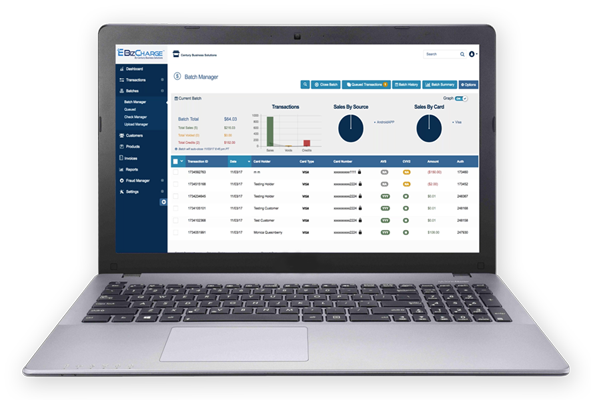 All transactions are processed through our virtual payment gateway and reports are available when you log in to your EBizCharge gateway dashboard.